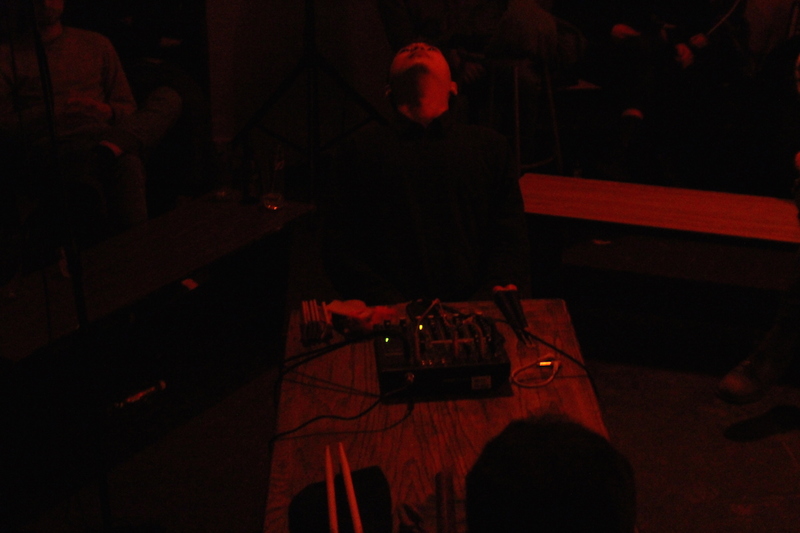 CT::SWaM and Neu West Berlin presented a 3rd installment of an evening of works on July 3rd, 2016, 8 PM. 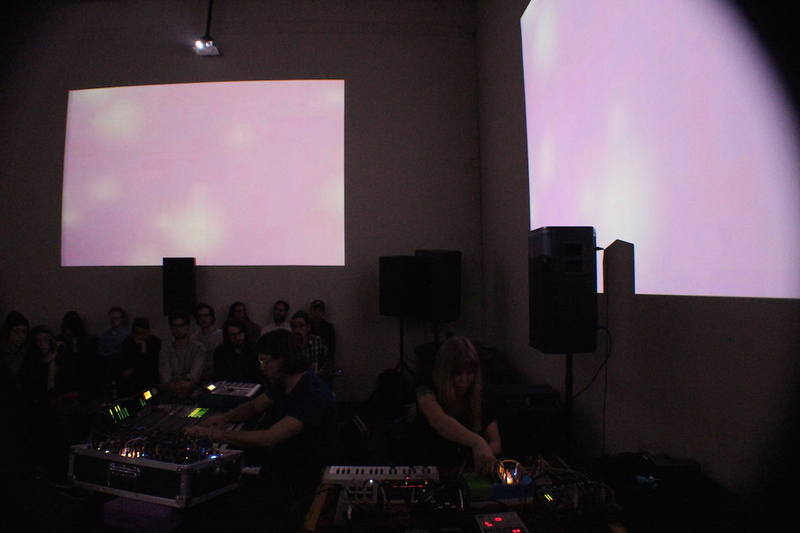 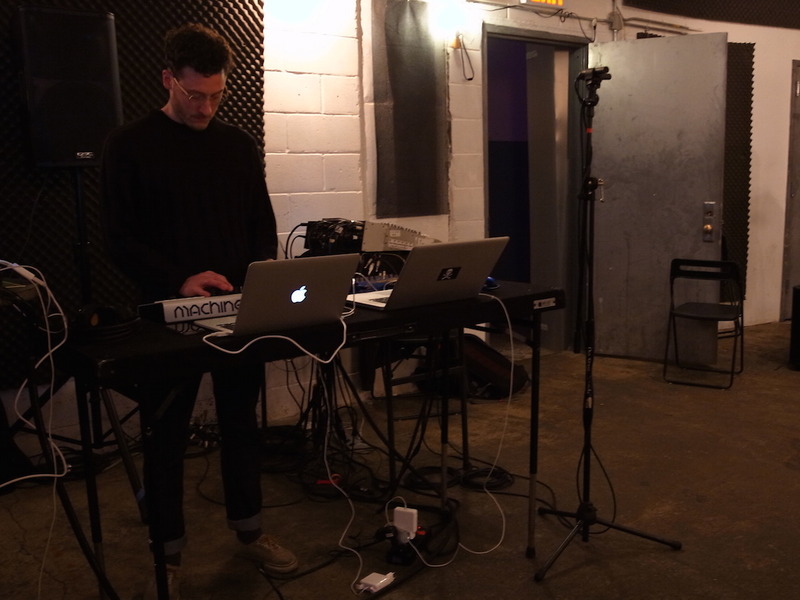 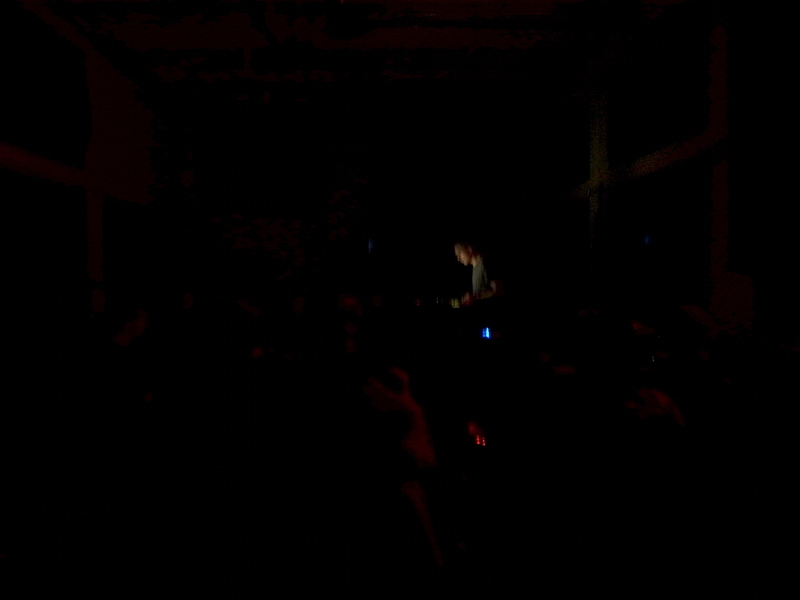 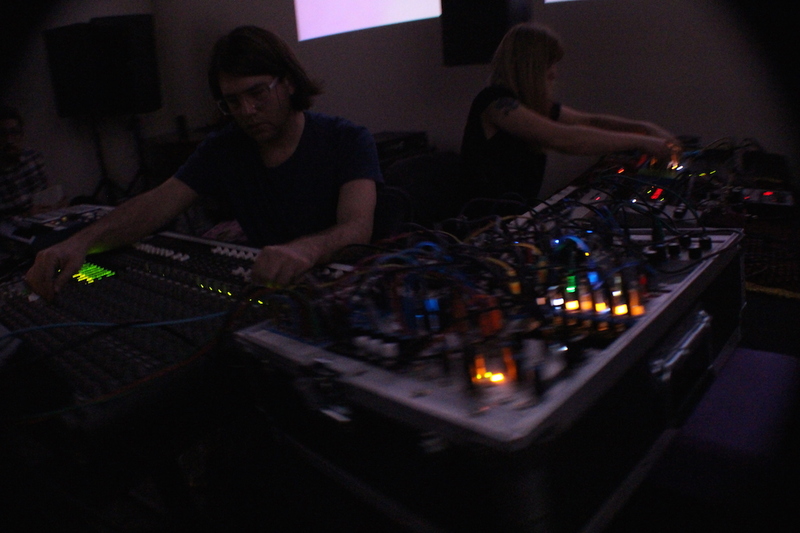 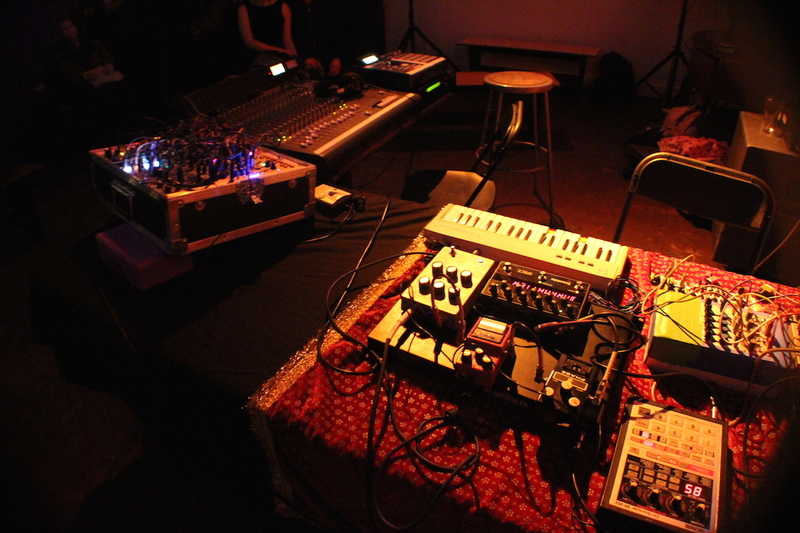 CT::SWaM presented a selected program of multi-channel releases and live performances from the Swiss-based label [ ] leerraum at The Sump on Sunday, May 22nd, 2016. 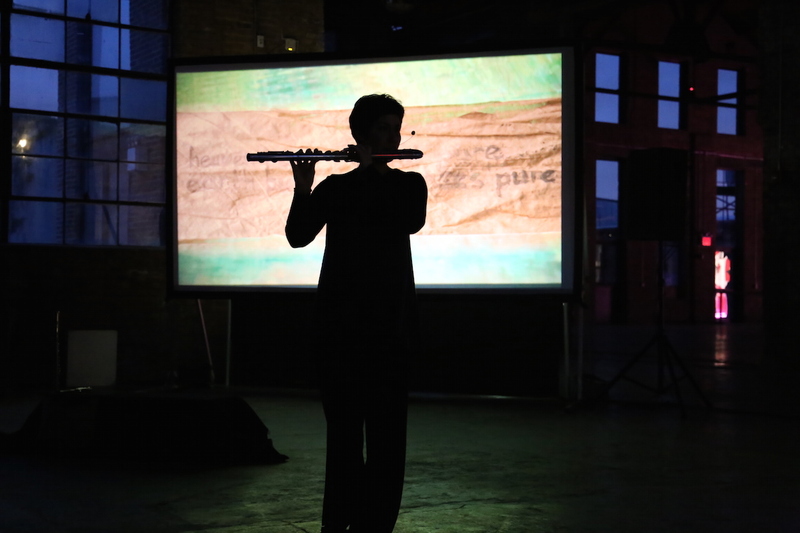 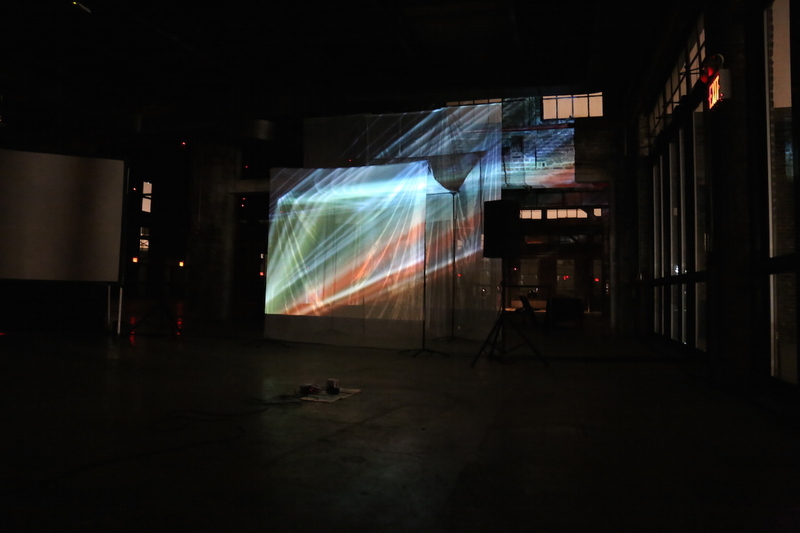 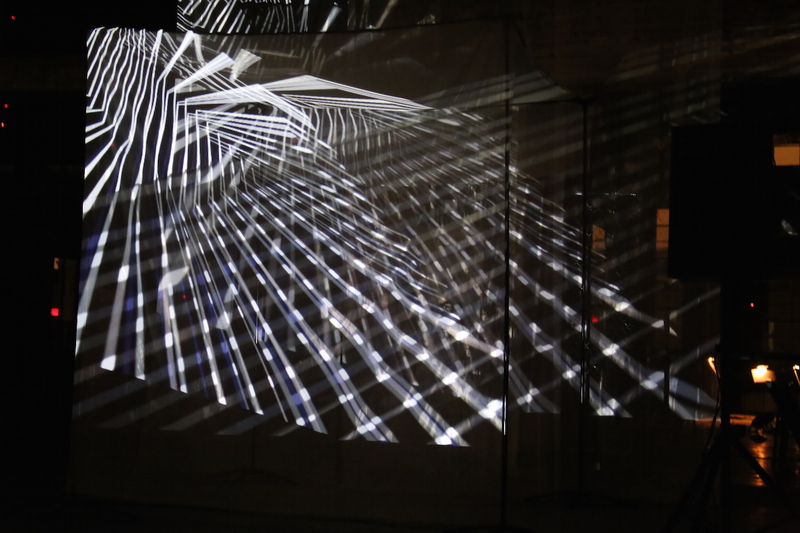 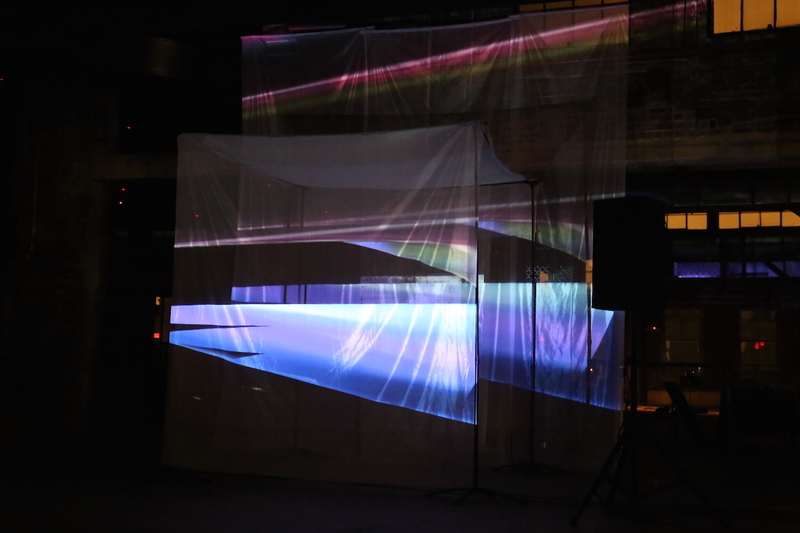 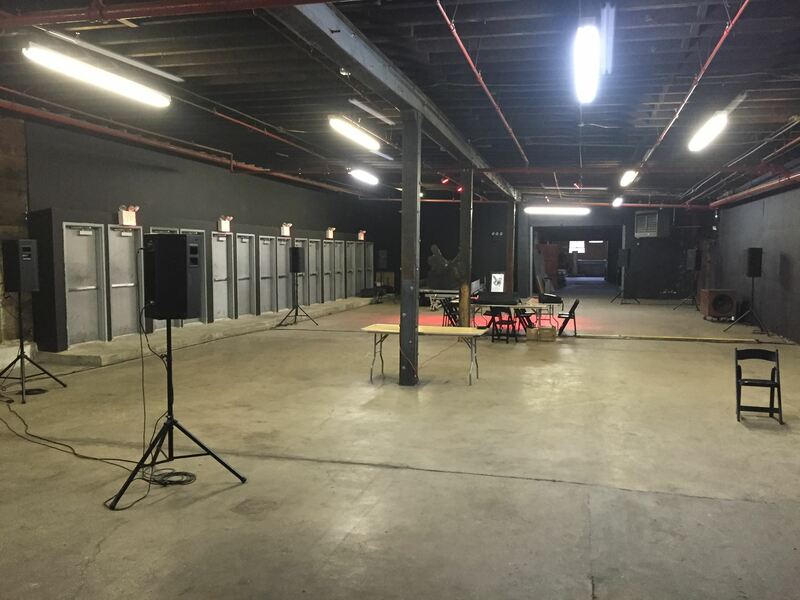 CT::SWaM partnered with Harvestworks to present two audio-visual multi-channel performance works, commissioned and produced by the Harvestworks Artist-in-Residence Program, at the Knockdown Center on Thursday, May 5th. 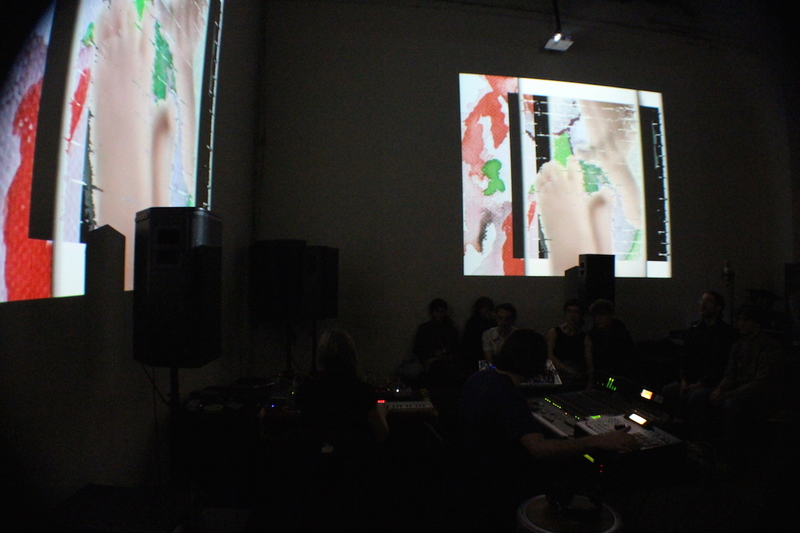 The evening featured All the more my thoughts multiply, a new work by Jane Rigler and Elizabeth Hoffman with video by Anna Weisling and The Audio Visual Matrix by diNMachine (Michael Schumacher and Nisi Jacobs). 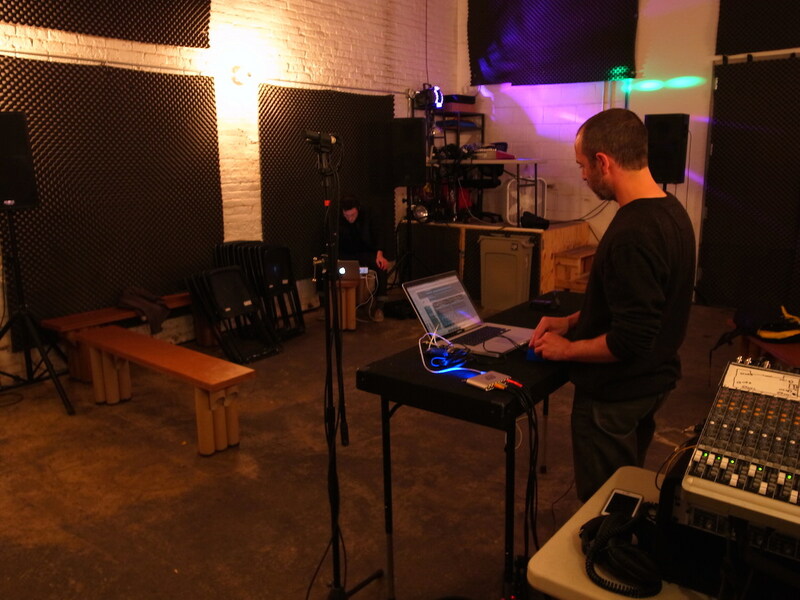 CT::SWaM presented compositions and experiments for audible space by Kamron Saniee and Doron Sadja as part of the second collaboration between CT::SWaM and Neu West Berlin on Monday, March 14th, 2016. 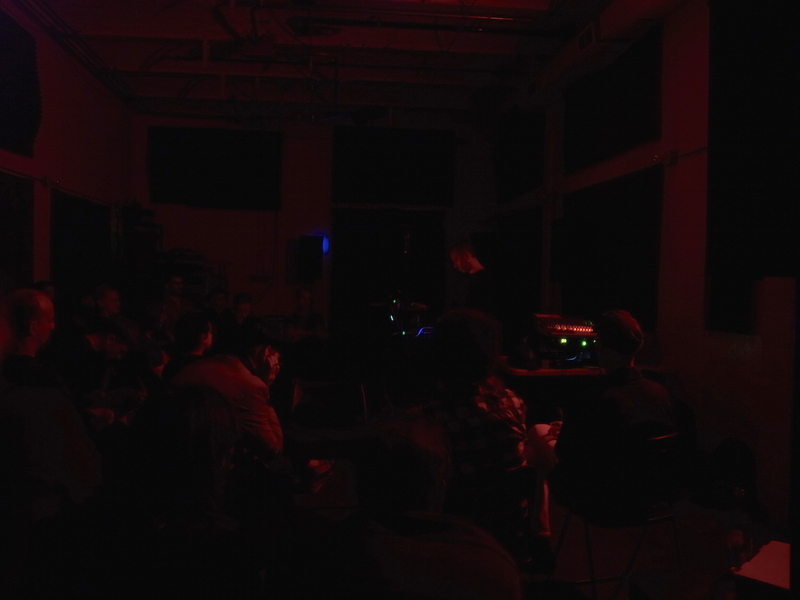 Kamron Saniee : Live multichannel performance for >6ch radial speaker system. 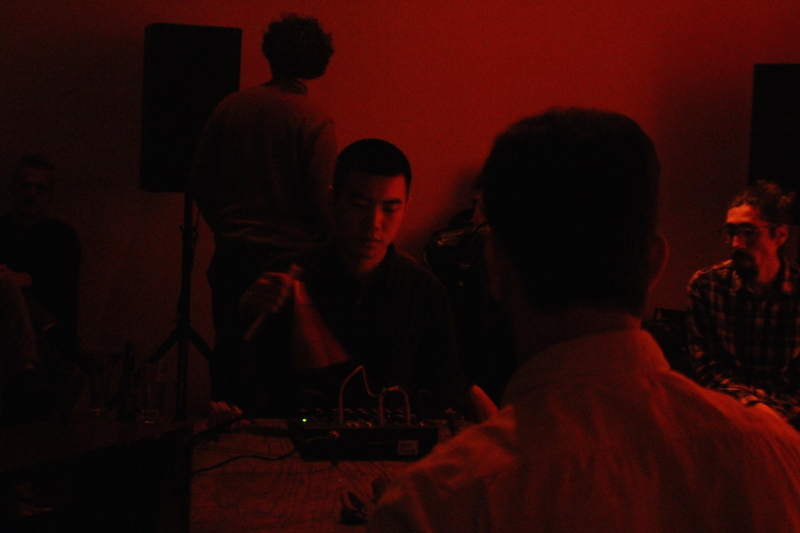 CT::SWaM presented an evening of duo performances at Cantina Royal on February 29th, 2016. 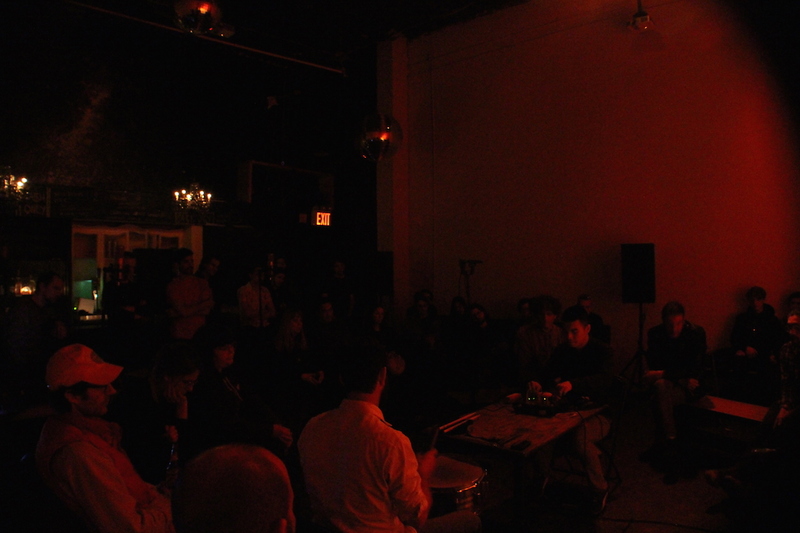 CT::SWaM presented an evening of 8-channel spatial sound compositions and talks as part of the New Ears Festival at Fridman Gallery on January 11th, 2016. 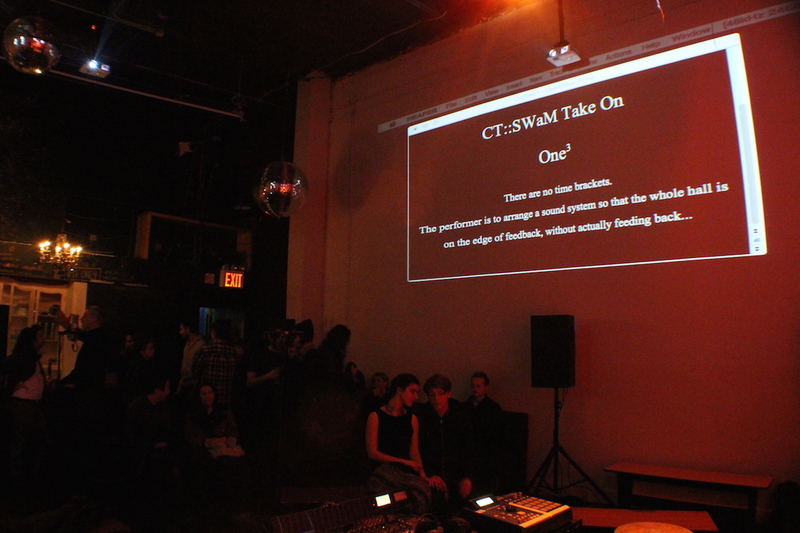 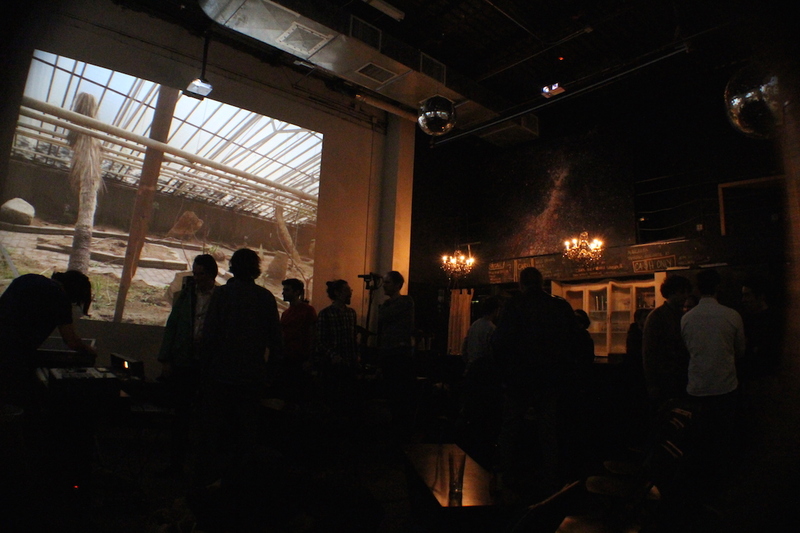 CT::SWaM presented a satellite performance in collaboration with Neu West Berlin on Wednesday, January 6th, 2016. 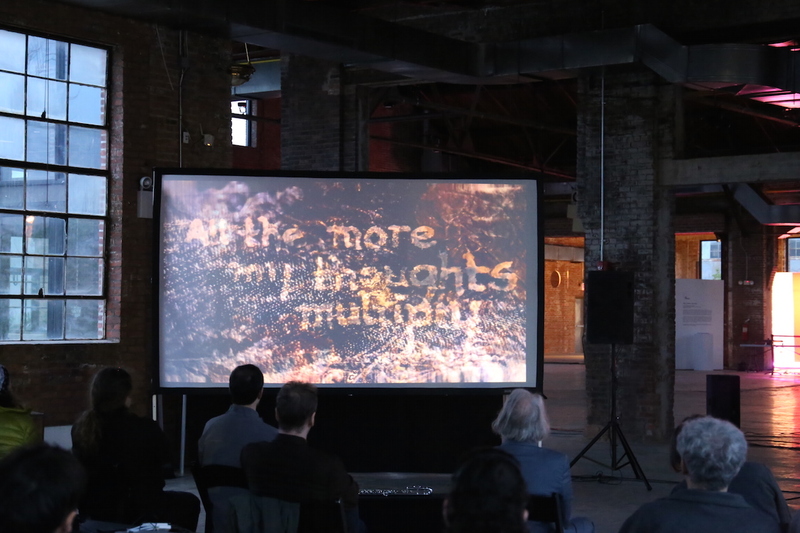 Following a move from their old base at the Fridman Gallery, CT::SWaM relocated its Summer Sessions to a new home at the Knockdown Center. 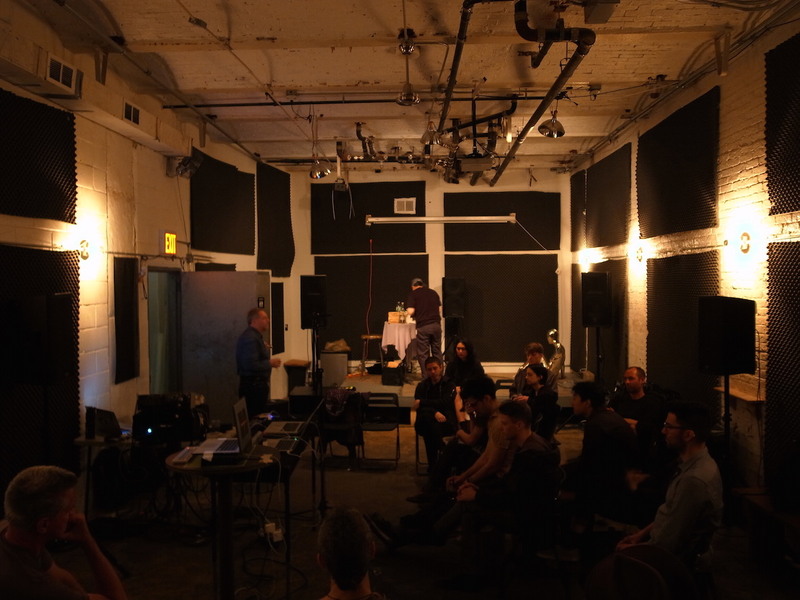 For one week in November, CT-SWaM provided an experimental environment for sound artists, composers, and students seeking to expand their current practices and explore spatialization as a creative element. 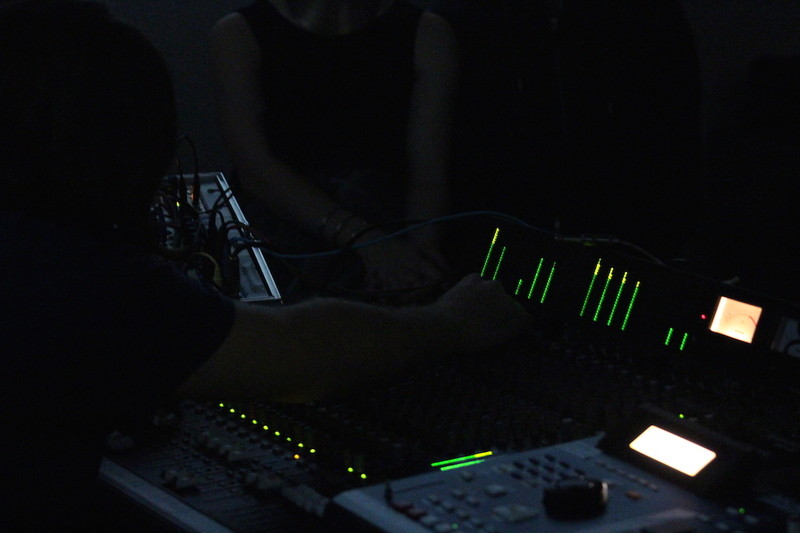 Workshops ran from the 11th to the 13th, public presentations on the 14th and 15th, and final performances held on the 17th of November 2015.